Scientists and artists have long had inherent faith in their creative processes and the muses that motivate them. Scientists cannot a priori predict their theories for they begin only as mere hypotheses, like unadulterated marble blocks waiting to be carved. Likewise, art cannot be described genuinely before its creation. By testing hypotheses, theories emerge; by sculpting marble blocks, statues are birthed. Artists are guided by creative forces; ultimately, art (not the artist) must reveal and represent itself. As one works paint on a canvas, muses participate, the artist becoming an instrument and medium of sorts. The difference between artist and scientist was once more obscure than today. The processes of exploring the unknown via art or science are different but the methodologies share the same motivating source and subject. For me, scientific and artistic muses connect the naturally divine to the artificially materialistic; practicing creative processes brings comfort, satisfaction, and revelation of life's mysteries; following creative muses is enlightening. Along these lines, I have long been a resolute agnostic, refusing to arbitrarily ascribe a name, face, or religion to all that is incomprehensible (read god), but as scientist and artist, I do have a faith using creative processes to connect with the ineffable. 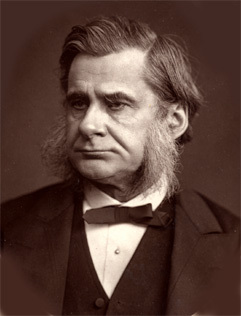 ﻿﻿ 'While I don't go so far as to believe that stories are inspired by actually existing spirits or powers, though I am rather opposed to flatly denying anything, I have sometimes wondered if it were possible that unrecognized forces of the past or present--or even the future--work through the thought and actions of living men. 'This occurred to me when I was writing the first stories of the Conan series especially. I know that for months I had been absolutely barren of ideas, completely unable to work up anything sellable. Then the man Conan seemed to grow up in my mind without much labor on my part and immediately a stream of stories flowed off my pen--or rather off my typewriter--almost without effort on my part. I did not seem to be creating, but rather relating events that had occurred. Episode crowded upon episode so fast that I could scarcely keep up with them. 'For weeks I did nothing but write of the adventures of Conan. The character took complete possession of my mind and crowded out everything else in the way of story-writing. When I deliberately tried to write something else, I couldn't do it. So where do muses lead us? In fairy tales, the ignis fatuous (a.k.a. will-o'-the-wisp, fool's fire, jack-o-lantern, or corpse candle) is a luminous, nondescript light that hovers over wetlands and obscures forest paths. These lights are thought to trick people into hellish traps or endless, foolish journeys. In Lords of Dyscrasia, I liken the role of the ignis fatuous to that of fiery muses rather than evil temptations. I acknowledge a longstanding fascination with Lloyd Alexander's Chronicles of Prydian and his deathless, zombie soldiers the Cauldron Born who served Arawn Death-Lord. 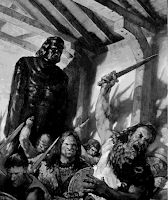 The Cauldron Born zombies were based from the magical Cauldron of Arawn mentioned within the Welsh medieval manuscripts the Mabinogion; therein, fallen soldiers could be cast into the pot to be fully rejuvenated. ii Shelley, M., Ed (1993). 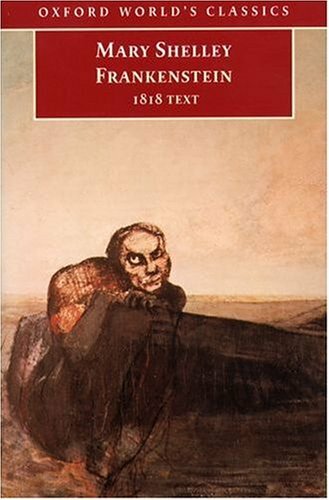 Frankenstein 1818 Text. Oxford World's Classics. New York, N.Y., Oxford University Press.